Hit your next Maple Leafs tailgate with this Toronto Maple Leafs Tailgate Game. 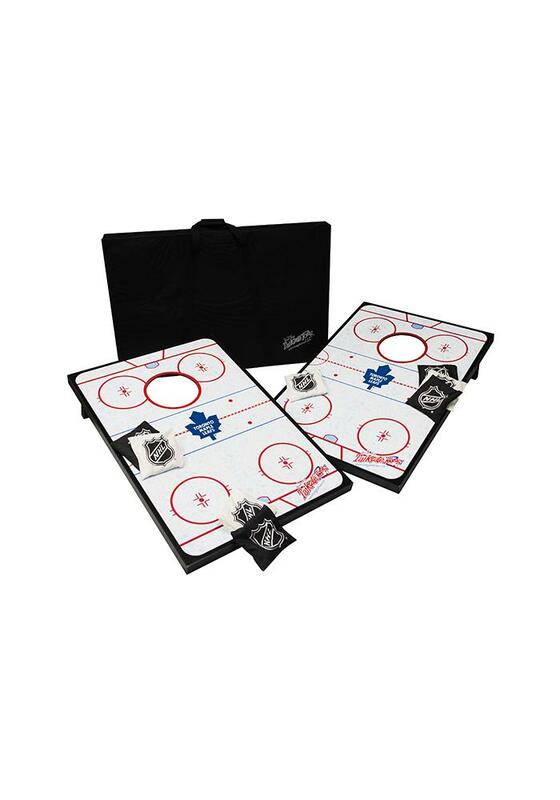 You and your friends can have some fun before the Maple Leafs play with this Tailgate Game, which features a exciting game that can be enjoyed by young and old alike. Packs up easily for travel and is perfect for tailgating.